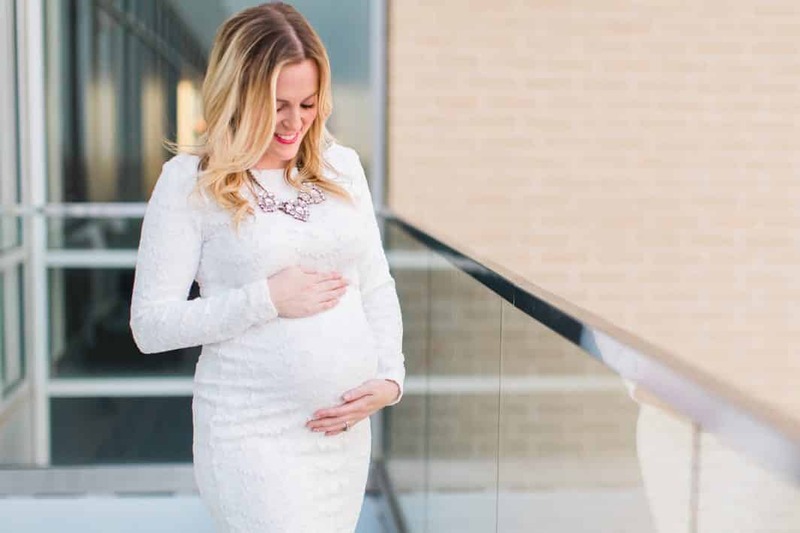 If you’re getting ready for your new baby’s arrival then you might have a lot of questions surrounding your maternity leave. Let’s go through all the details you need to know and what questions you need to ask your human resource department before heading out the door. FMLA refers to the Family and Medical Leave Act, which is a federal law that guarantees certain employees up to 12 weeks of unpaid leave each year without the threat of job loss. It also requires employers to continue health insurance coverage for workers while they are out on leave. It’s important to know that not every employer is required to comply with FMLA rules. However, public employers, such as state and federal agencies, as well as schools are required to comply. For all other employers they must meet certain requirements to be covered, such as 50 or more employees for at least 20 workweeks during this year or the prior year. Do you qualify for FMLA? Even if your employer falls under coverage for FMLA, you as the employee may not qualify. To qualify as a covered employee under FMLA you must work at least 12 months for your covered employer and have worked 1,250 hours during those 12 months. If you don’t meet those two qualifications then FMLA will not protect you. You should also know FMLA does not guarantee paid leave from your employer, either. It just guarantees you’re safe from being replaced while you’re out on leave. What happens if your employer offers unpaid maternity leave? Don’t panic, you have options. If you plan on becoming pregnant within the near future, consider a short-term disability insurance policy. These types of policies cover maternity leave for a period of time, plus they can benefit any type of working Mom–employee, contractor, freelancer or self-employed. The biggest consideration point is that you have to have the policy in place before getting pregnant. Which means having to pay premiums before getting pregnant and while pregnant, too. In addition, there might be a waiting period between the qualifying event (the birth or adoption of your child) and when payments start. These policies can cover anywhere from 50% to 100% of your salary for about 6 weeks. Some may pay longer for having a C-section or any other complications. To learn more about a short-term disability policy, contact your human resource officer. Some employers do have partnerships with insurance companies that offer short-term disability policies, but not all. So if your employer does not have a company to recommend, do not be discouraged. You can research policies online or contact a local insurance agent to find out more. What happens if your employer offers paid maternity leave? That’s great news! Hopefully the pay is 100% of your salary, but you may want to verify that with your manager. You might also need to verify the length of paid maternity leave, too. Just because FMLA offers 12 weeks of protection, doesn’t mean your employer will pay you for 12 weeks. Will you have to pay taxes on your maternity leave benefits? Yes. Maternity leave from your employer is simply a paycheck, so it will be reflected in your W2 at the end of the tax year. However, if you have been paying the premiums on your short-term disability policy with after-tax dollars, then those benefits could be tax-free. It’s best to talk to a Certified Public Accountant before filing your taxes to be sure. The amount of time before returning to work can also vary from employer. Some employers offer a 12 week plan, while others offer longer leave. In addition, if you do want to return to work full-time then you might have the opportunity to return on a part-time basis prior to the end of your maternity leave. Starting your maternity leave is a personal decision. Some women may wait until the birth of their child; however, others might start sooner. If you’re having complications or wanting more time to prepare then you can talk to your employer about starting your maternity leave before your child’s arrival. Your employer’s maternity leave can vary from workplace to workplace. The best option you have is to schedule a meeting with your human resource officer or office manager. If you’re unhappy with your employer’s maternity leave or would like more coverage then don’t be afraid to ask.